EDMANS's member, Julio Fernandez Ceniceros, obtained the Extraordinary Doctorate Award this July 23nd. Francisco Javier Martínez de Pisón presented several examples and experiences of Industrial Big Data within the -Industria Conectada 4.0 en La Rioja- conference presented in the Centro Técnológico de La Rioja 4.0 (16th February, 2017). Enrique Sodupe, one of the PhD students of the EDMANS group, is giving a conference on the CIBIR next Thursday 21 July where he will talk about his research on 3D bioprinting. 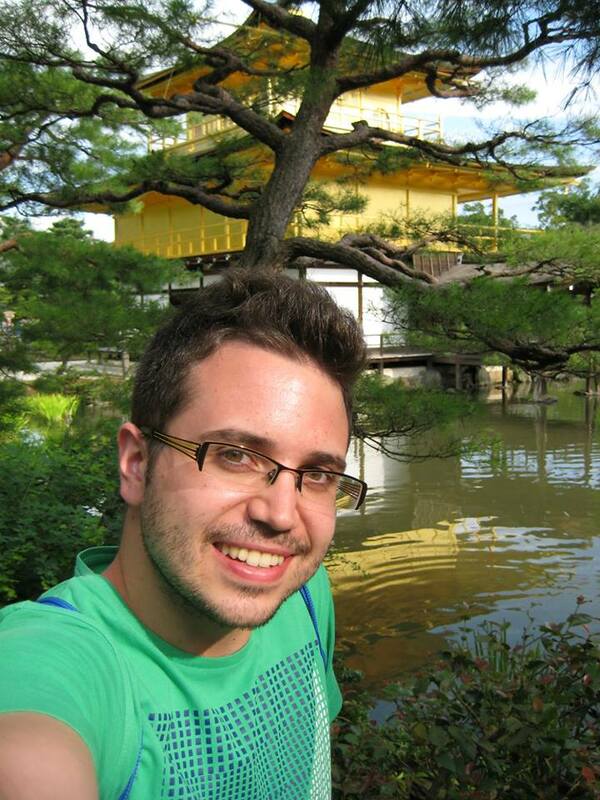 Our PhD student Enrique Sodupe-Ortega has begun a research stay in the Institute of Advanced Biomedical Engineering and Science at the Tokyo Women's Medical University. 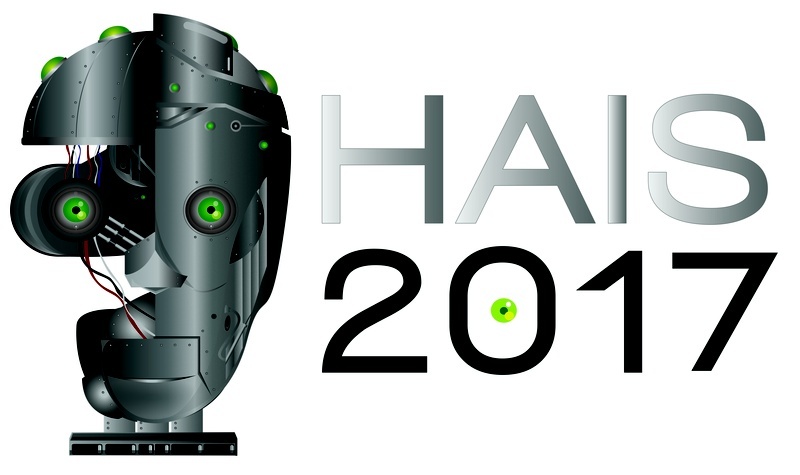 He will be working the following 6 months in the development of new additive manufacturing and bioprinting tools by means of Open-Source technology. The Antonanzas brothers (Javier and Fernando) assisted to the World Renewable Energy Forum (WREC XIV) in Bucharest (June 8-12, 2015) and presented four different works by EDMANS group in the field of Energy Meteorology, remarking the importance of solar irradiance forecasting as a way to improve solar share in electric grids and assure power stability. 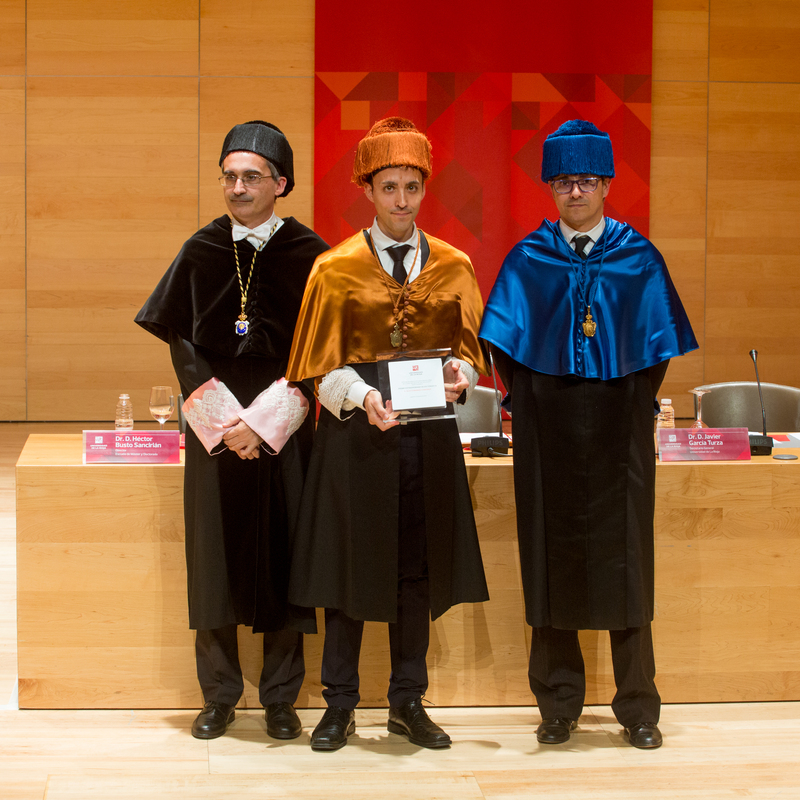 Today, February 12th, our colleage Andrés Sanz García has been awarded with the Special Award Ph.D. 2015 at University of La Rioja, Spain for his contributions in soft computing modeling for industrial processes. He is currently doing a post-doct at University of Tokio in tissue engineering. Congrats Andrés! 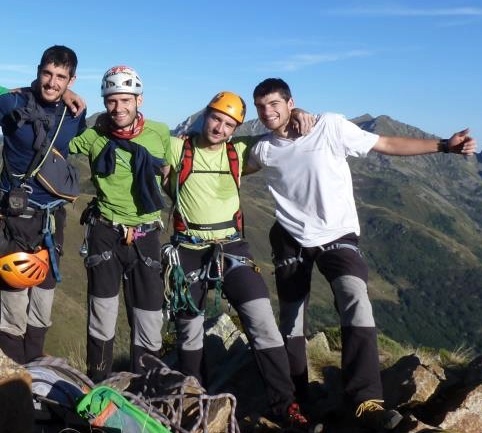 The EDMANS group will integrate from this September two new researchers, Javier Antoñanzas Torres and Rubén Urraca Valle, having received PhD scholarships FPI and FPU, respectively. These scholarships consist of a four year period with the possibility of doing research stays in national and international centers and also teaching. We have moved our website from http://www.mineriadatos.com to our new domain http://edmans.webs.com. We are sorry about the inconveniences caused with it.